After the recession forced Idaho Forest Group to curtail operations and layoff workers, the company received $378,400 in Idaho Workforce Development Training Funds to recover 126 of skilled workers lost during the downturn, at an average wage of $13.68 per hour. Idaho Forest Group employees received training in safety, quality monitoring, time management, work organization, teamwork, communications, problem solving and lean manufacturing and processes. Today, newly hired entry level employees at Idaho Forest Group advance from $12 to $14 within 90 days, and from there, continue to advance to an average wage of $18. Employees who pursue additional skills such as industrial mechanics and electricians can earn $25 to $32 per hour. Idaho Forest Group manufactures high quality dimension lumber and studs as well as by-product wood chips and sawdust. 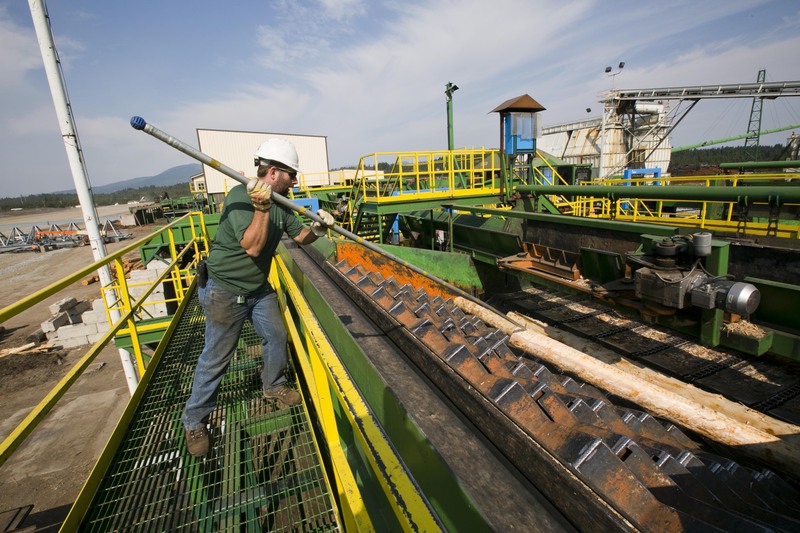 The company works closely with the Department of Labor offices in the communities the Forest Group operates – Post Falls, Sandpoint, Bonners Ferry, Lewiston and Grangeville. State officials are also adapting the fund to better meet industry needs – especially as the knowledge, skills and expertise of the baby boomers disappears with their retirements. Last year the Idaho Workforce Development Council approved a new Industry Sector Grant program and awarded $281,000 in workforce training funds to the newly-created Wood Products Manufacturing Center of Excellence at North Idaho College. 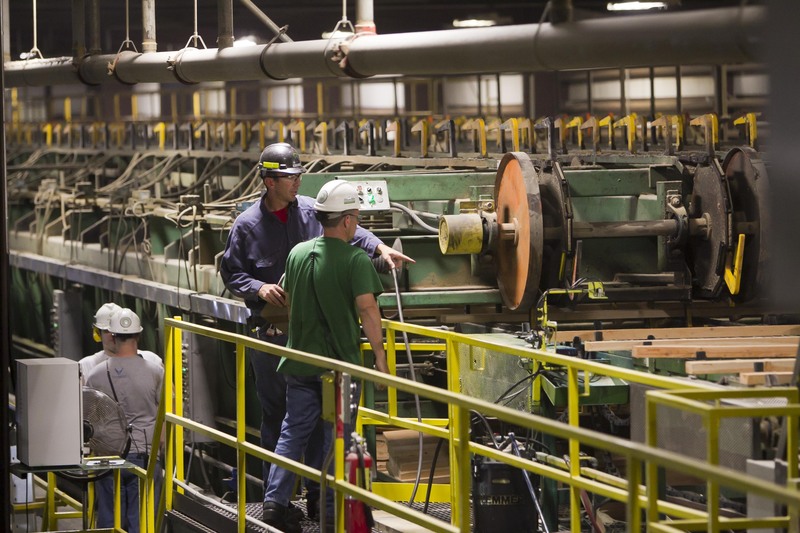 The funds are being matched by business and will be focused on training logic controller technicians, or PLC electricians, saw filers and log scalers as part of the industry’s succession plan. The center at the college’s Workforce Training Center has been operating since Jan. 1. This entry was posted in Employers and tagged daho Workforce Development Training Funds, idaho department of labor, Idaho Forest Group, training on May 20, 2014 by Idaho Department of Labor.